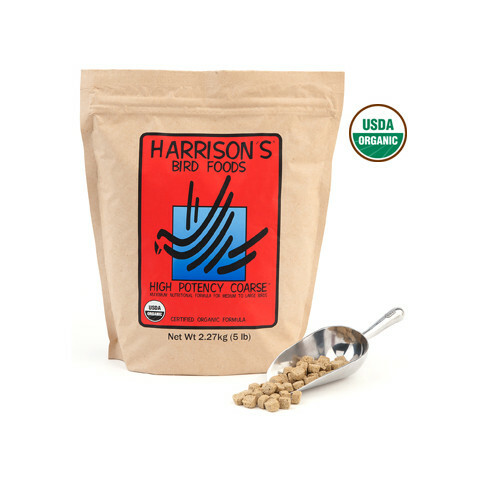 Harrison's High Potency Coarse parrot food contains the maximum nutritional formula for medium to large birds. 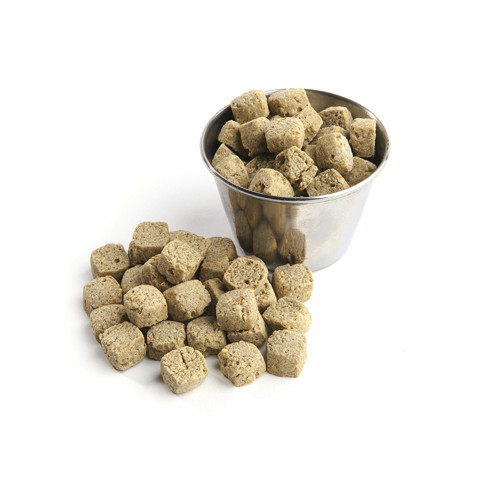 This is a year-round Harrisons formula for all medium to large parrots, especially African greys, cockatoos, large conures, eclectus, macaws and pionus. Other species may be switched to Adult Lifetime Formula after a 6 month conversion period. Conversion: It is advised that all birds should start out and remain on High Potency Formula for a period of at least 6 months.